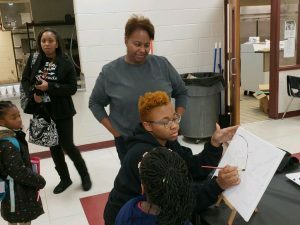 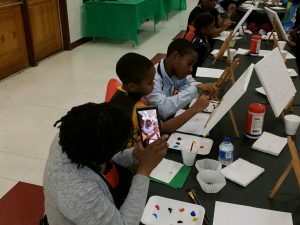 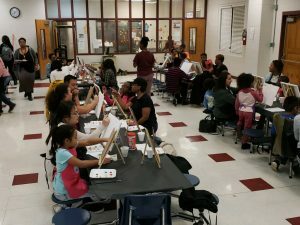 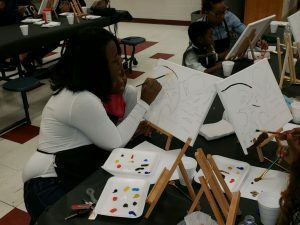 Friday, November 30th North Metro Academy of Performing Arts hosted its inaugural Family Paint Night. 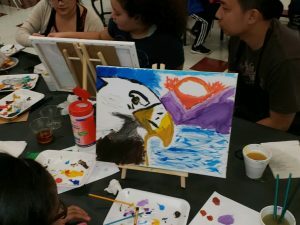 This night was sponsored by the Arts Department and was a huge success. 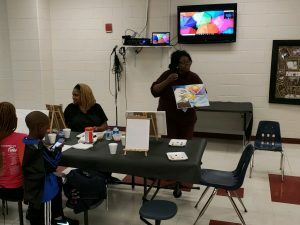 Ms. Perry facilitated this event. 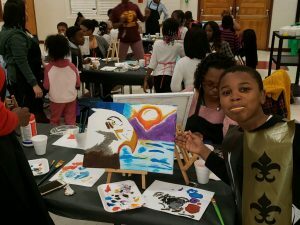 Parents and scholars painted individual masterpieces.